We just received a nice thank you note from Jim Tinter, with the attached photo. It’s not very often that we get guests from Medina, Ohio. 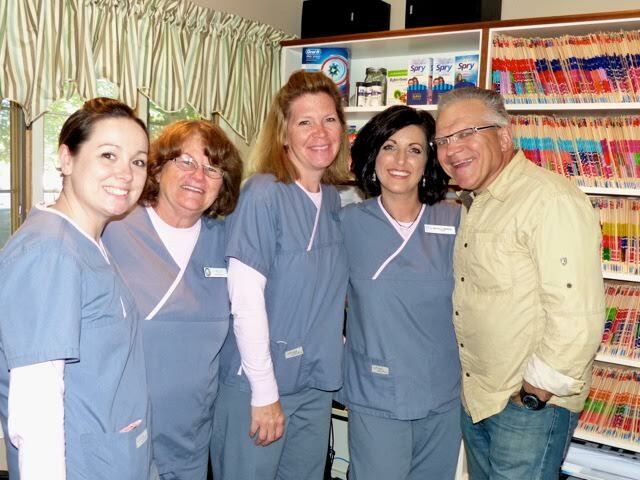 Thanks again to you, Michelle and the rest of the staff for fixing my tooth for me on my recent visit to Maine. Great work and you helped make our trip a wonderful one. Where can I order your recorder music”? I loved “Big Mouth Blues” but I lost the music and I know you have done others.